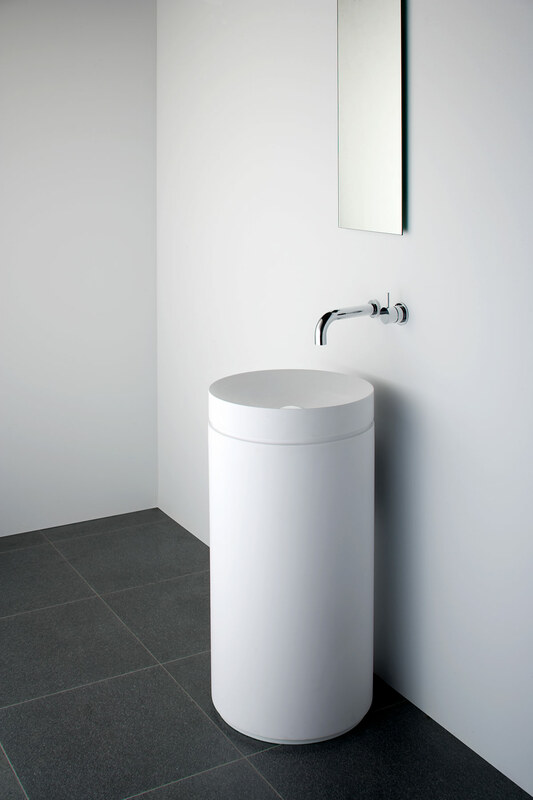 Pedestal is Suitable for S or P Trap Plumbing. Has an Opening at the Rear for Access to Waste & for a P- Trap. Basin w/ No Faucet Hole. Optional Pedestal for Basin Available. Use An Outlet That Uses 5-7 Lt/Min.